Well, ugly is ugly and you cannot tell someone that their child is ugly although they do know that their child is the ugly duckling. Same is the case with the cigarette industry. The governments and their regulations did not let the cigarette companies play the game with all fairness. They had to clearly mention on their cigarette boxes that smoking is injurious to health and so they had to do with their T.V. and print media commercials. Well, it cannot be fair when the product you sell is clearly responsible for clogged arteries and lungs as ugly and miserable as a sponge that has soaked good enough quantity of black ink. 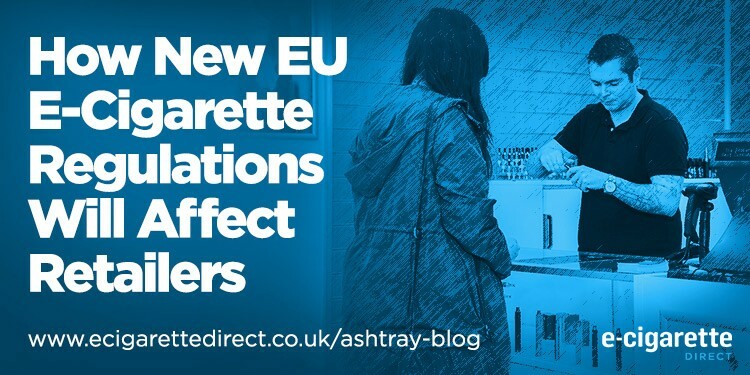 Considering that this was not enough, the Governments of UK, Australia, and France have introduced a standardized plain packaging for the cigarettes. This means that from now onwards the Gold Leaf and Marlboro would have the same packaging, not featuring the taste that is apart, but the different horrible diseases that smoking can cause to mouth, heart, and lungs etc. The million dollar question is, how to excel in an already tough market, now when the governments are also hell-bent on making it difficult for the customers to buy your products? The good thing is that selling cigarettes is still permissible and perhaps some tweaks to the packaging can still help you stand out from the crowd. In a situation where all companies’ cigarette boxes look the same ugly with same horrifying images of the victims of smoking, it is hard to do anything, but there is something that you can still do. 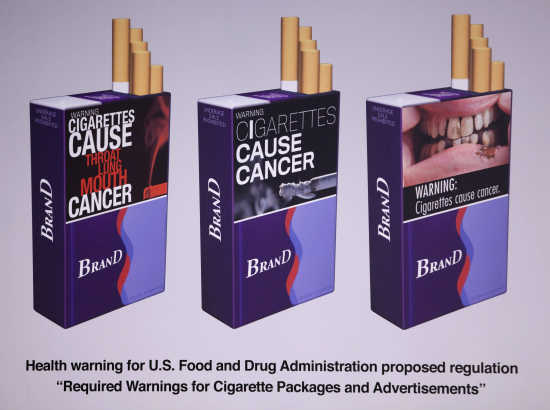 So now all cigarette boxes are black with horrible images on them. Fine, you can still win the game with a few tweaks that you can make. Remember, the law asks for a standardized packaging, but mainly it is about the black color box with one or another disease caused by smoking and no company name. Fine, but you can make following changes to still look less ugly. • Big or mini cigarette boxes – Well the standardized packaging is all about color and horrific images on the box, but there is no restriction in terms of size or material or finish eThe brand and name can remain the same size as rules demand, but we have a little margin to make an impact. Let us decrease or increase the size of packs from the standard size. • Material – Well, in a situation where you are losing the game, investing a considerable amount of bucks for a good impact is a good idea. Go from simply packaging to thick cardboard or even rigid box packaging. 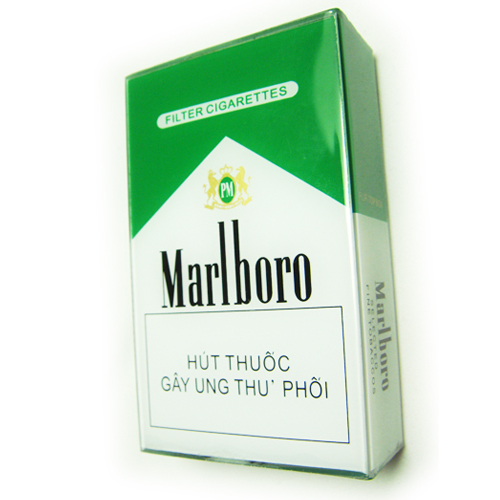 In a line of ugly cigarette boxes, customers will definitely distinguish a box with better and thicker material. • Finish – Well this is where you can make a lot of impacts. Play with gloss or matte finish, play with embossed or debossing wording and other such finishing stunts. For example, you can make the lid gloss and rest can be matte or you can do vice versa. You can go all matte or gloss to stand out of the crowd. The company name in embossed wording will make it look different from the company names on other companies’ boxes. • Other Features – You can add other decorative features to make your cigarette box look much better than other companies’ boxes. These options include, but are not limited to, small die-cut window pane, ribbon to open lid or different style unboxing. So, cigarettes will stay around for a long time and the government regulations should not strip you of your positivity and productivity.